Today marks the 5-year anniversary of my first role as a developer. I wrote 2 similar check-point posts previously, one in 2015, and one in 2017, so these checkpoint blog posts seem to occur every 500–700 days. Maybe. I was never the type to keep a journal, so this blog is as close to a diary as I’ll ever get. Between the time I wrote the last checkpoint post and now, lots of things have changed. At the time I was working with an incredible team and a fantastic boss, but due to management issues, the company is now defunct. 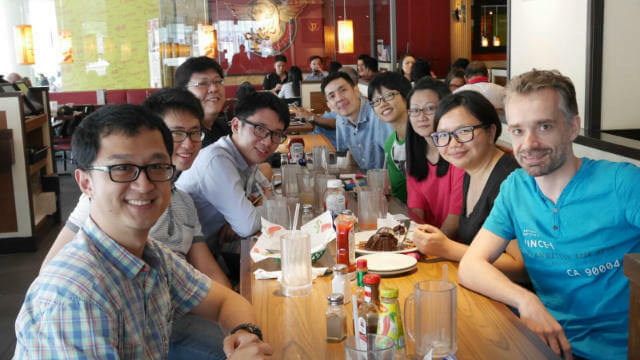 We’re all still in touch and meet up fairly regularly. I’m also still working with aforementioned boss, Markus Kirchberg, on an entity called Wismut Labs. With the team disbanding and the company shutting down operations in Singapore, the logical option was to find another job. 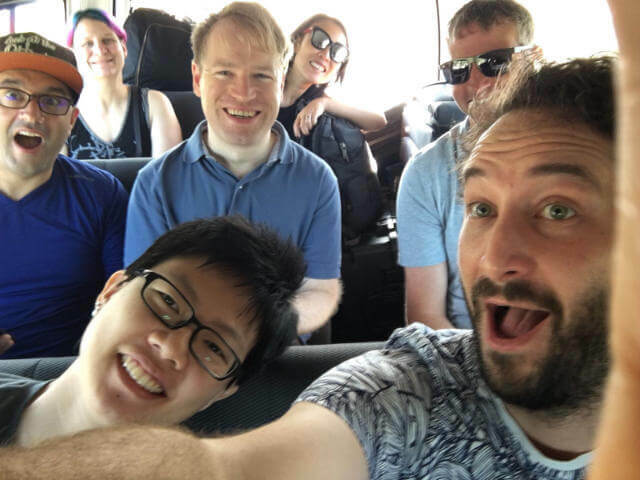 But at the time, I had a reasonable amount of savings and really wanted some way to keep the team together, so I registered Wismut Labs Pte Ltd and together with Markus, we tried to get something going. I did manage to pick up a couple of freelance projects to tide me over but by the end of the year, a regular salary looked quite enticing, so I took a full-time position at a local payments startup near where I lived. Even though I wasn’t there for too long, I managed to accomplish quite a bit, including a complete rework of one of their product’s frontend. In the meantime, I got invited to my first speaking engagement outside of Singapore by Charis Rooda for Webconf.asia, as well as had my first CFP acceptance for piterCSS, for the same topic (thank you, Vadim). I hadn’t been much of a public speaker up till that point, I mean, hosting a meetup is different from standing on a conference stage, right? But given my state of fun-employment for the bulk of 2017, I got the opportunity to do a lot of things that I probably wouldn’t have been able to handle with a typical full-time job, like getting involved with the Chinese Language Requirements Task Force, writing a lot more articles, helping out with events like the Mozilla Developer Asia Roadshow, and travelling to speak at conferences. All that travel allowed me to meet and hear from people I never otherwise would have in person. I made friends with developers from the Russian-speaking web community, chatted with developers who actually built browsers, as well as specification editors. Hearing perspectives from the various roles in tech was also very eye-opening for someone who hasn’t been in this industry all that long. I’ve been helped along by so many people, and this makes me want to pay it forward. As grateful as I am for the opportunities I’ve been afforded, I also want these opportunities to be available to people from my region and my community. 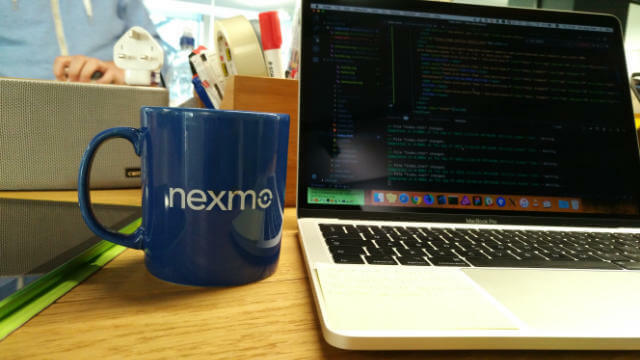 As of today, I’m one week into my new role with Nexmo on their Developer Relations team. Personally, I didn’t even know what Developer Relations was until I met people in such roles while at conferences. After finding out what it was, I never thought it’d be a possibility for me because DevRel isn’t really a thing in my region. 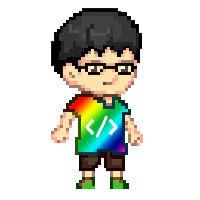 But through a series of fortunate events, I’m excited to be taking up this new role as a Developer Advocate. I might be rubbish at it, but I would be doing myself a disservice if I didn’t give it a shot. One of the things I’ll be doing is chronicling my journey as I learn more about DevRel, from a Southeast-asian perspective.